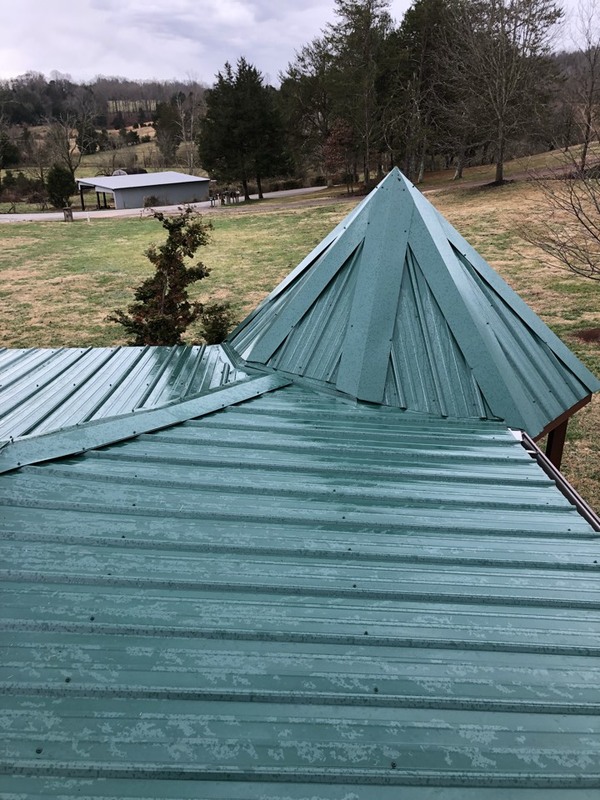 Looking for a Maryville, TN, roofer or contractor that you can trust to provide reliable roofing and construction products and services? You’ve come to the right place! 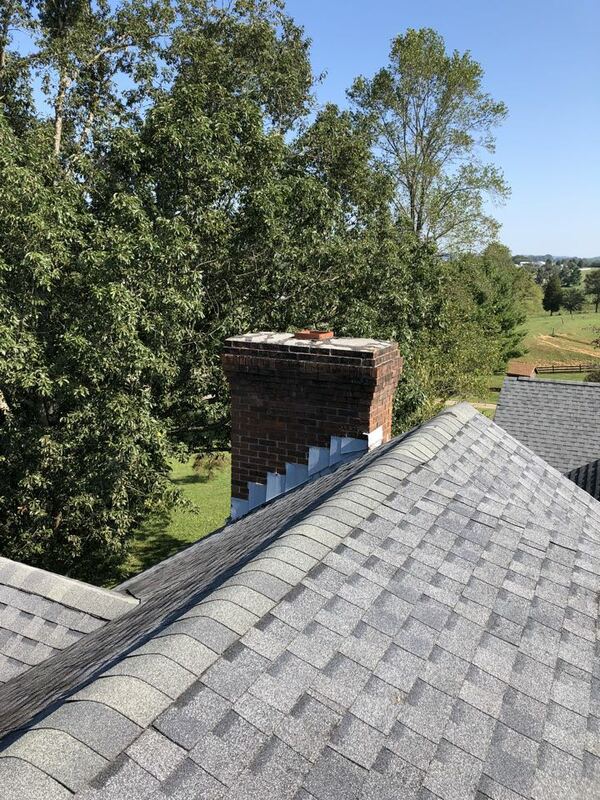 McGuire Roofing & Construction LLC takes pride in our history of providing high-quality work and service in all the phases of residential and commercial services. 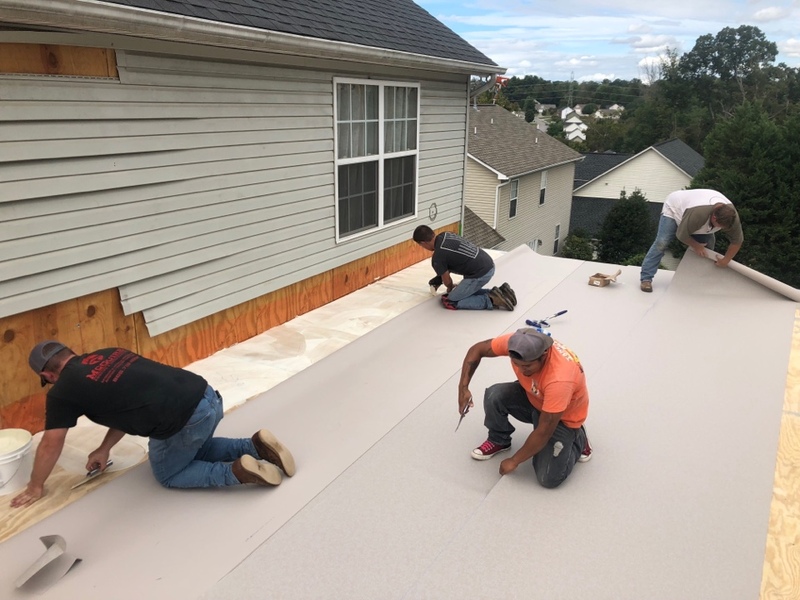 By understanding the needs and goals of our customers, we are able to come up with a comprehensive plan and develop a realistic schedule that allow us to finish projects professionally and efficiently. 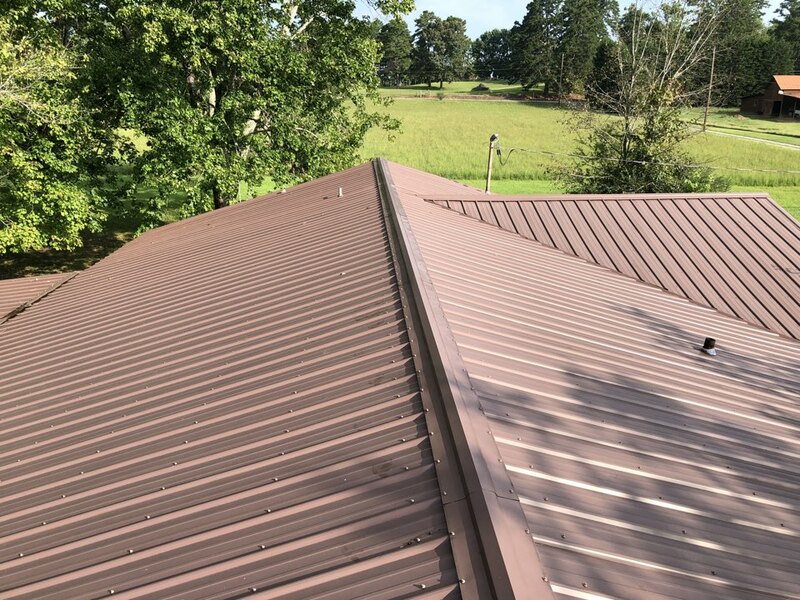 Residential and Commercial Roofing – We specialize in the maintenance, repair, and replacement of various roofing systems, such as metal and asphalt, among others. 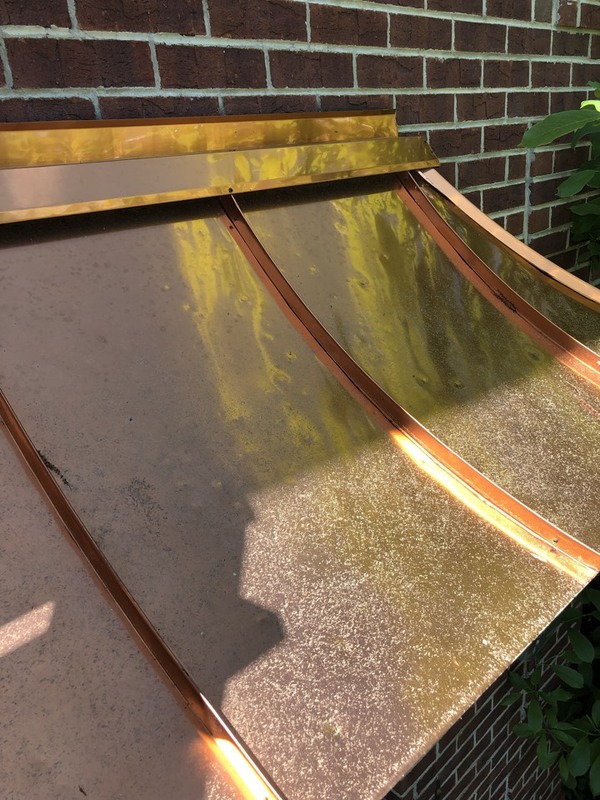 Gutter Installation – To help protect your property from water damage better, we offer gutter system design and installation. Window Replacement – Make the most of the aesthetic and energy efficiency benefits of new windows with our replacement services. 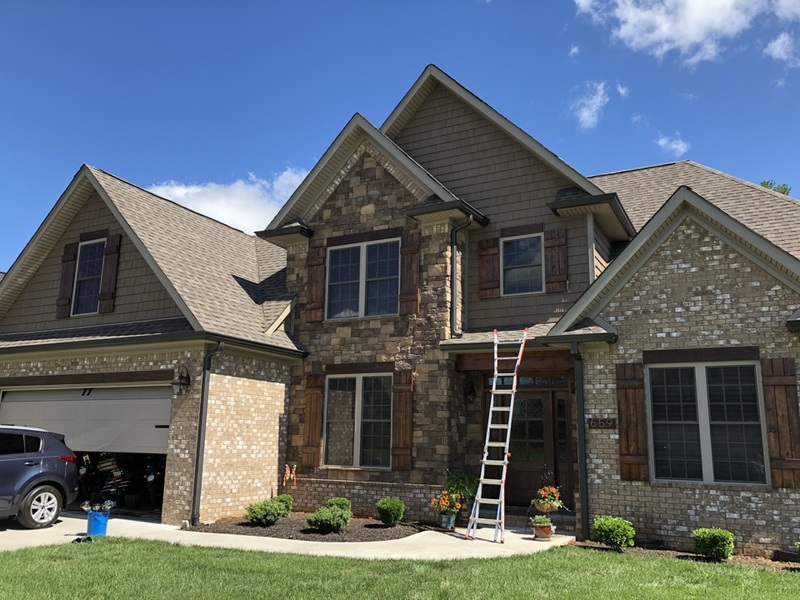 Siding Replacement – Want to clad your home or building with durable and high-performance siding? Our expert team has got you covered! Aside from ensuring that we provide industry-leading products and top-notch services, we also make it a point that the requirements and preferences of our customers are prioritized. Our excellent customer service is a result of our commitment to understanding your unique needs. Upon consultation, we will assess your goals, helping us develop a plan that will allow us to complete the project both professionally and efficiently. 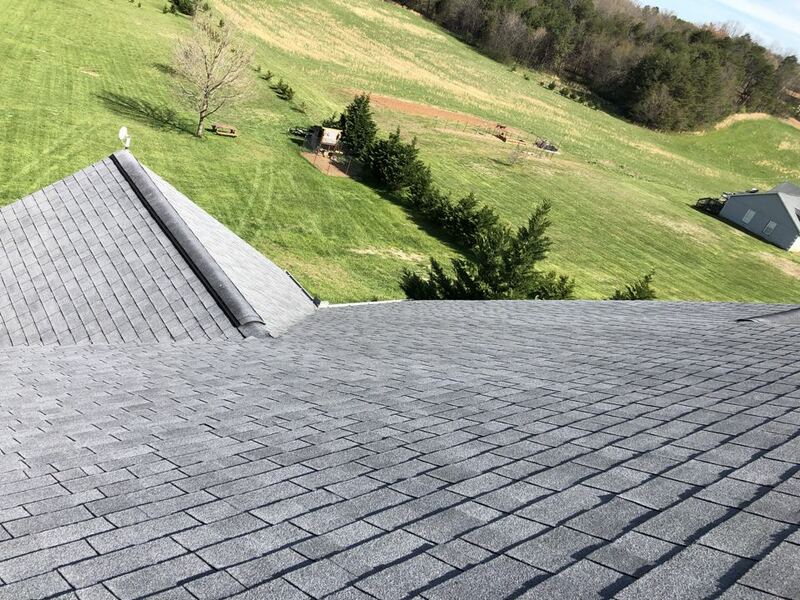 McGuire Roofing & Construction will work closely with you, so we can create a comprehensive plan and a realistic timeline. 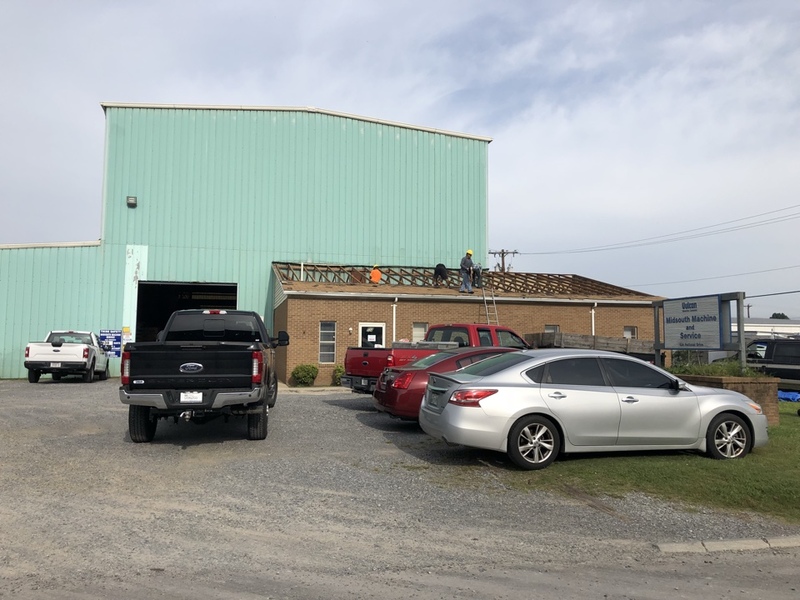 If you are in need of high-quality roofing and construction services in Maryville, TN, and the neighboring areas, McGuire Roofing & Construction is the name to trust. 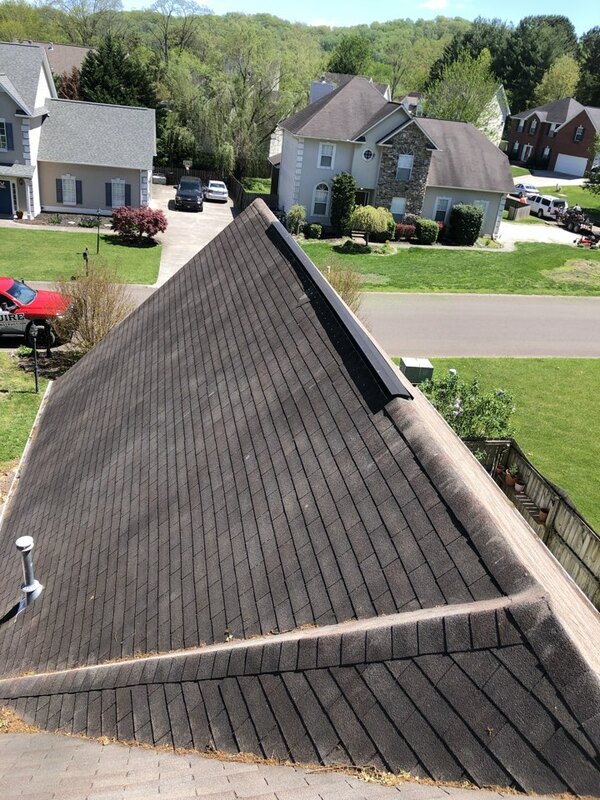 Call us today at 865-338-7663 (865-338-ROOF) to schedule a no-obligation consultation. 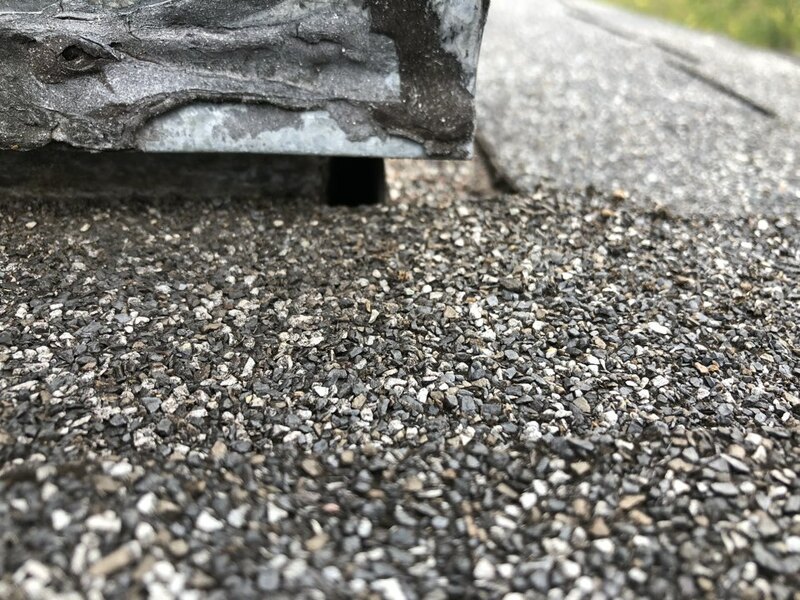 You may also fill out our contact form to request for a FREE estimate and our representative will be in touch with you shortly. 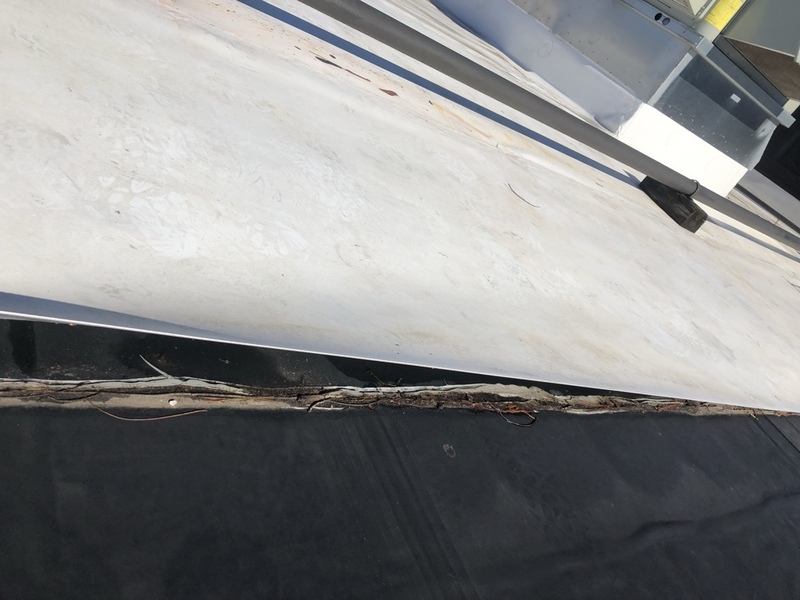 Inspecting a low slope flat roof for leaks. 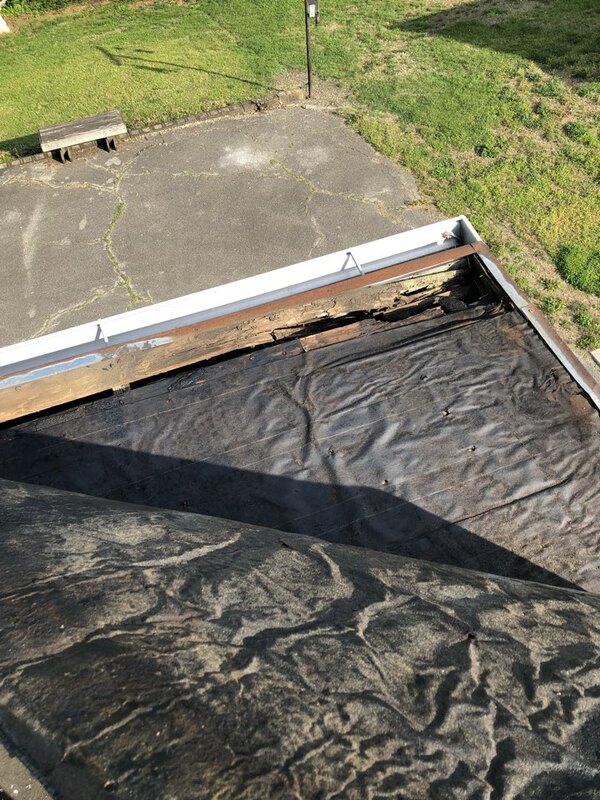 This one is so old that membrane isn’t attached at all anymore from years of wind and deterioration.